Stop doing the relationship &quot;work&quot; that doesn't work! Most people's relationships are a struggle because they keep making the same mistakes. This workshop will teach you to stop doing that, and start doing what really works. 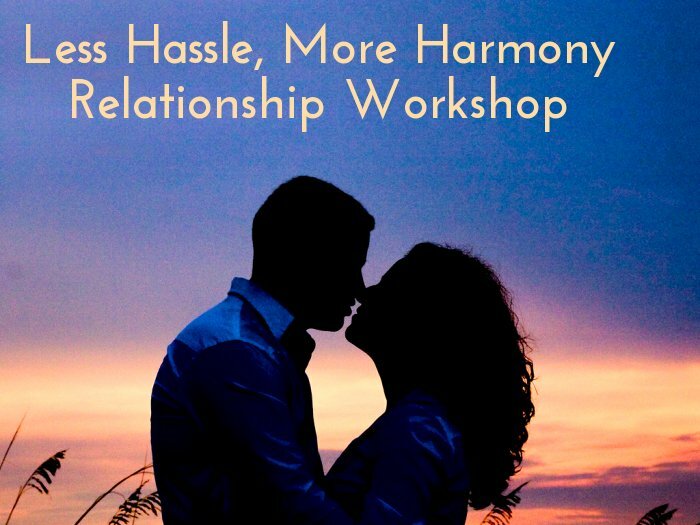 It will guide you in creating the easy, joyful relationship you've always wanted. ... and 19 more! It's like a mini-therapist in a box, to help you find out what's going wrong in your relationship and rebuild the love you want.